In my last post I mentioned that I have some projects I'd be working on. One of those projects is a reference site for Heuchera, Tiarella, xHeucherella, and a few other saxifragaceae members titled The Heuchera Tome. This certainly isn't a unique concept; there are other "Heuchera encyclopedia" sites out there if you look. So why am I doing this? For a number of reasons. 1. 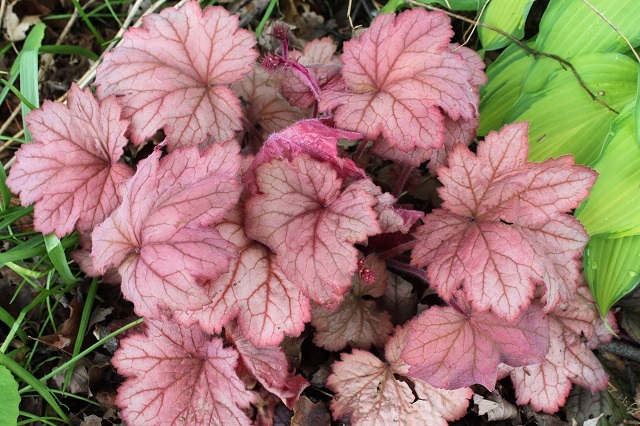 I'm becoming an avid collector of Heuchera and am starting my own hybridizing program. That means I'm doing research off and on and taking pictures. I like to share what I find and this is a good way to do it. 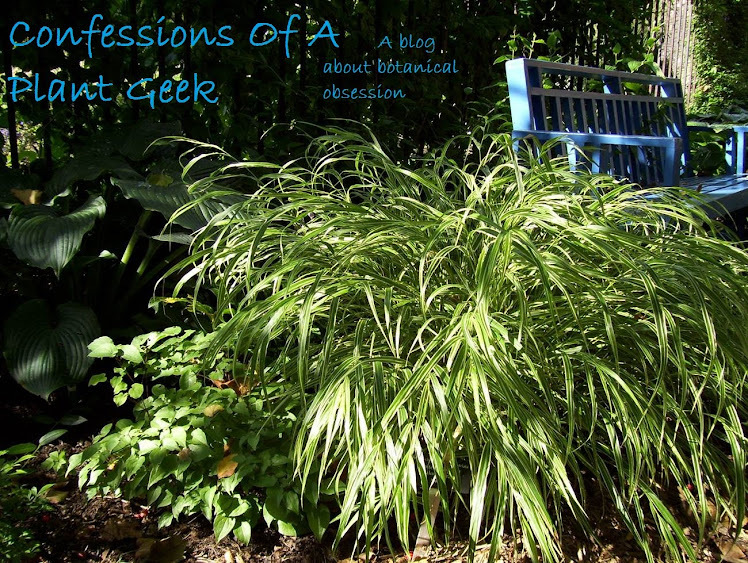 If you've been paying attention to this blog, you know I'm also a huge collector of Hostas. The Hosta Library is a massive pictorial reference site for that genus, and I want this to be similar. 2. Not all of the sites out there are easily browsed. Some don't have a good index, some don't have adequate information about growing them, some are nursery catalogs, some only use marketing pictures, etc. I want this site to be easy to search, easy to browse by variety, easy to browse by newest added, and I don't want people to have to look at sales pages to do that. Yes, I run a nursery and this site is attributed to Botanophilia LLC at the bottom and I may add an active link to our offerings in the future; but each listing won't be a pitch to sell you plants. (Nothing wrong with nurseries that are great Heuchera references! But sometimes they're tough to wade through). I also want pics to be representative of actual plants. I will probably include marketing pictures, but I also want to include pics from garden situations of collectors. Right now they're just my pics, but I will probably add a contribute link at some point. 3. To educate. Despite their popularity and a number of sites promoting them, these plants are still misunderstood by so many gardeners. I want to help educate people about them and spread awareness about them as garden plants. Tiarella especially seem to STILL be flying under the radar here in the USA.